Mr. Barnes’ 30+ years of service to our community, his résumé, and his positions on issues that are critical to a inner ring suburb make Jerome Barnes the best choice to represent us in Jeff. City. Three differences on the issues stand out. Jerome Barnes supports public Pre-Kindergarten education and Bill VanBuskirk opposes it. A major factor in the health of a community is the quality of the schools. Good schools attract people to live here and we should not deny our educators this important tool to increase the academic and social skills of our students. Urban renewal is another difference between the two candidates. Mr. VanBuskirk is on record opposing taking grant money to revitalize run-down homes. His voiced opposition was based on the required 25% set-aside for lower income buyers. The reality I see is that if we do not want lower income buyers, we are going to get lower income renters in a large portion of our residences. Mr. Barnes supports programs that result elimination of blight and raising the percentage of homes in the hands of owners. The final issue is the minimum wage. A recent public forum ask the candidates if they supported increasing the minimum wage. Mr. Barnes answered “yes”, Mr. VanBuskirk stated that he did not believe in any minimum wage, that if people need more money they should get a better job. When it comes to these issues, you may agree with Bill VanBuskirk, and your obvious choice would be to ignore my endorsement of Jerome Barnes. 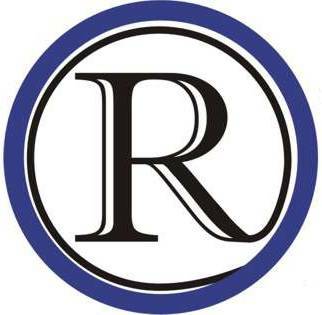 In the interest of full disclosure, Mr. Barnes is a personal friend who has helped RaytownOnline keep the public informed about events and issues concerning the Raytown School District.